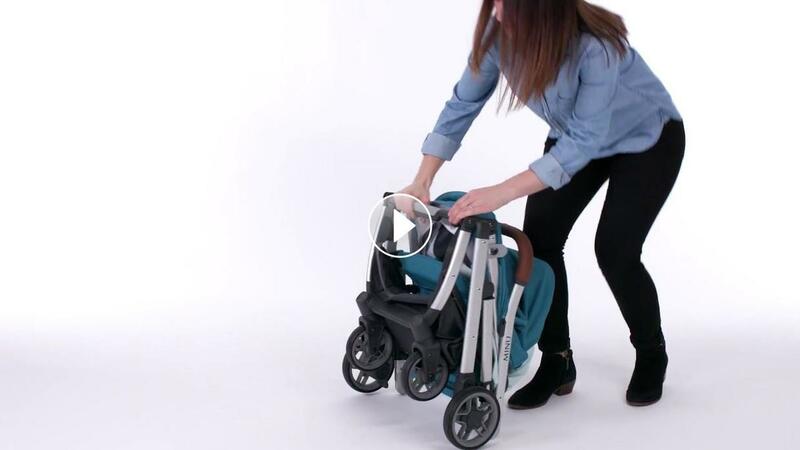 Buy your UPPAbaby MINU in the month of April and receive a FREE Rain Shield from UPPAbaby! All MINU stroller orders places in store or here between 4/1/19 - 4/30-19 are eligible to receive a FREE MINU Rain Shield ($19.99 Value). Need help placing your order? Give us a call at 405-848-2330. Have you seen the MINU?